Sophie and David organised our lovely mums funeral and they were amazing. 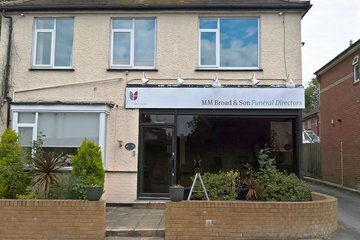 We cannot recommend them highly enough.They were supportive, compassionate and extremely professional but it was like having family members organising every detail for us. They literally couldn't do anything more. 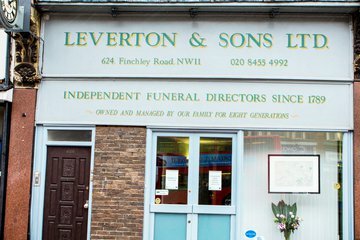 Losing a loved one is hard for anyone, especially as in our case it was pretty sudden but Sophie does everything to make it smooth and is very detailed and organised so you feel safe and secure knowing all of the arrangements are exactly how you want them. Then David takes over the logistics of the actual day which is very organised and all the details are checked and double checked before the day. It all went smoothly and made a very difficult day less stressful. They are the best and we would not have any hesitation in saying that your loved one will be in the best hands. Thank you for everything your team have done in making my fathers funeral go so smoothly. You were all so polite, professional and respectful. I have never organised a funeral before and were always available when I ran into any problems. 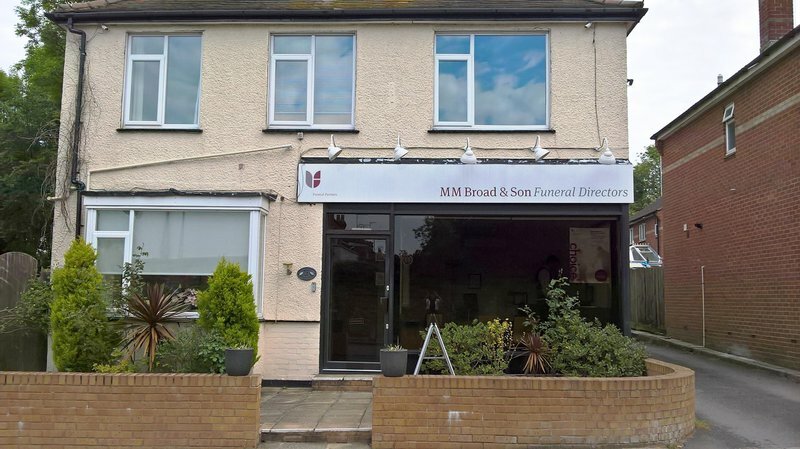 Please ask M M Broad & Son Funeral Directors to join Funeral Zone in order to get a free obituary.